In case you are searching for an elegant residential complex to buy a flat in Hyderabad, you should look out for Smondo apartments. 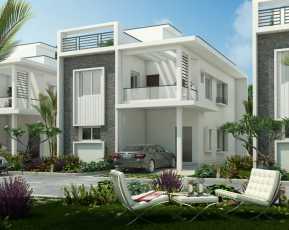 The exotic apartments have been developed by one of the established real estate companies in the state for the homeowners. 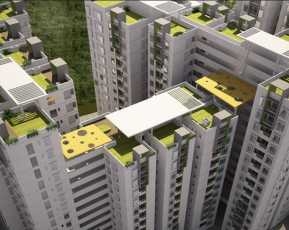 You can go for elegantly designed 2 and 3 BHK apartments in the complex. Get the elegant experience with water bodies and landscaped forecourts in the estate. The prices of Smondo apartments start from INR 72.45 lakhs and you will enjoy a luxurious lifestyle once you move to these apartments. Hyderabad continues to attract homeowners from various parts of the country. In recent years, the commercial infrastructure of the city has been rapidly developing. Particularly, the IT sector has progressed a lot in the city. Besides, several MNCs and blue-chip companies are coming up in Hyderabad. You can get an apartment in Smondo and experience a classy living infrastructure. Simply check out Smondo price in the price section and fill out the contact form it is that easy. Each of the towers in Smondo has the high-speed elevators. You will have a multipurpose hall to host events, meetings and conferences. Besides, the Smondo apartments come with all the necessary amenities that can refine the class of your living. Health and lifestyle enthusiasts will enjoy a good time in the complex. The Smondo residential apartments have several amenities like meditation room and dedicated areas for yoga and games. Besides, Smondo has got a well-equipped gym with changing areas and toilets. If you love green living facilities, you will find the Smondo residences perfect for you. It has got a rainwater harvesting system and recycled water supply system. You can have a stroll in the green zones whenever you want. Besides, Smondo comes with pathways for leisure walks and a dedicated area for children to play in. Apart from this, it also has an independent pool for kids and gazebos. 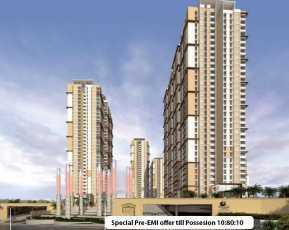 The demand of this Property in Gachibowli has been increasing due to the location advantages of the place. The residents can seamlessly get across to the commercial zones in the city through the well-connected roads. The business hubs and offices are located close to the Smondo residential complex. The commuters find it easy to reach these destinations. The airport, too, can be reached in a short time from the residential complex. People will be able to get across to the places of entertainment easily from their homes, when they move to the complex. 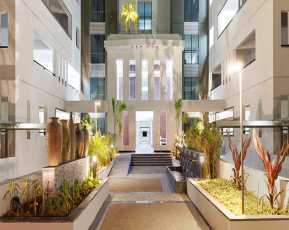 The restaurants, bars, shopping malls and multiplexes are located in a close proximity to the Smondo apartments. Hyderabad has got some to the most reputed schools and hospitals in the country. The residents can get an easy access to these areas from their homes, when they move to the Smondo complex. 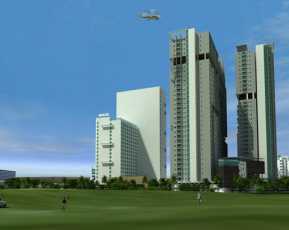 In case you are willing to buy a Property in Hyderabad, go for the Smondo apartments. we bet you will cherish the green living facilities and enjoy the lifestyle, close to the commercial hubs.